Why do I need Visuino? If you are a hardware developer and don’t have much time to become an expert in software development then you can let Visuino become your personal software expert. If you’ve been exposed to the existing offering from Arduino you may be overwhelmed by the complexity of designing code to run your hardware components. 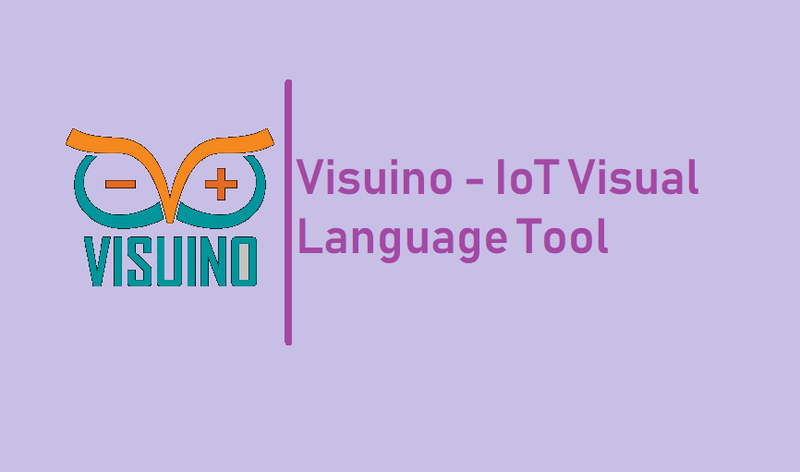 Visuino provides drag and drop programming environment based on our OpenWire technology where everything is linked together by a series of diagrams and pins. Visualize the design of your code and deploy!